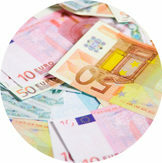 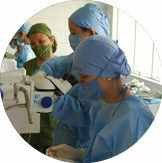 In a cheap manner through a relatively simple surgical operation. 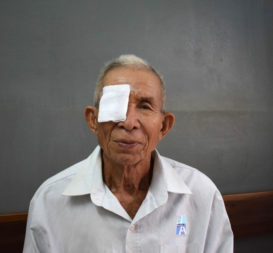 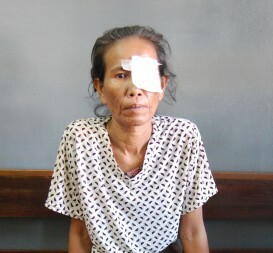 Your support is more than welcome: a complete eye operation costs only € 35. 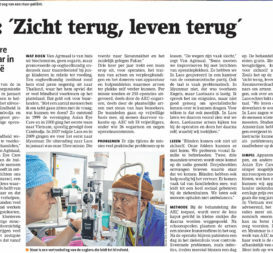 Welcome to AEC, a Dutch medical organization with the objective of preventing and treating blindness in Asia. 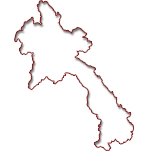 ... live in Asia. 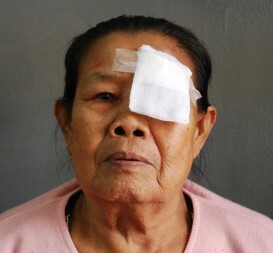 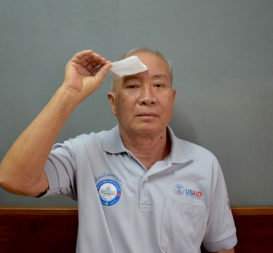 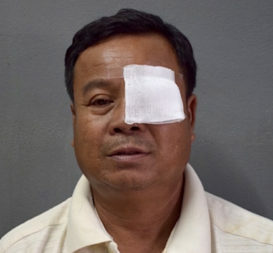 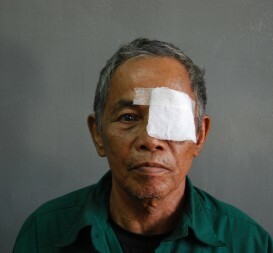 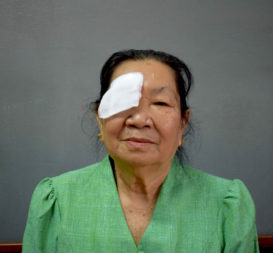 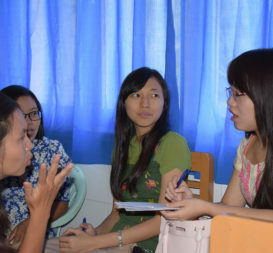 In the often poverty-stricken Asian countries, blindness leads to a humanitarian catastrophe. 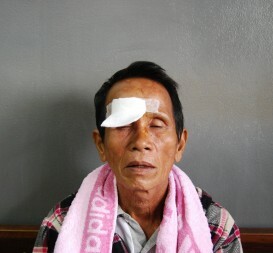 Mr. POKHAI is a 60 years old local from Ban Nounson, a small village in the province of Champasak in South Laos.